Premium marinated and sliced shiitake mushrooms, ready to bring their unique flavour profile to any dish. 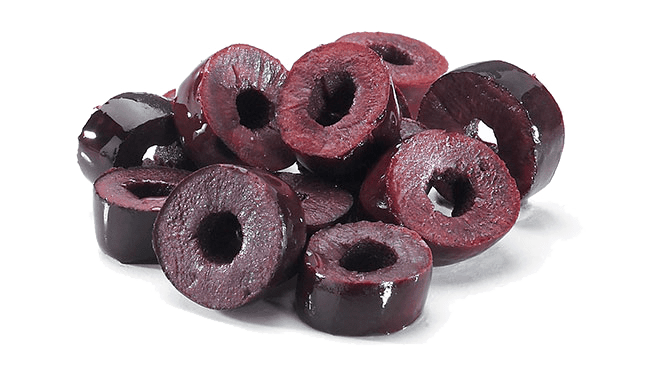 Our black olives, sliced and ready to be added to pizza, pasta, sandwiches, or anything else you have in mind. 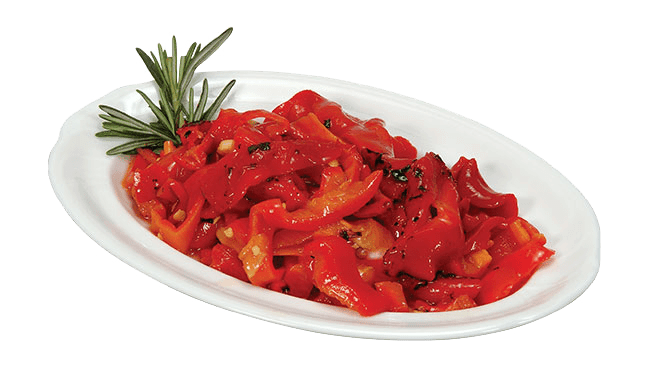 Try these peppers on sandwiches, burgers and pasta. 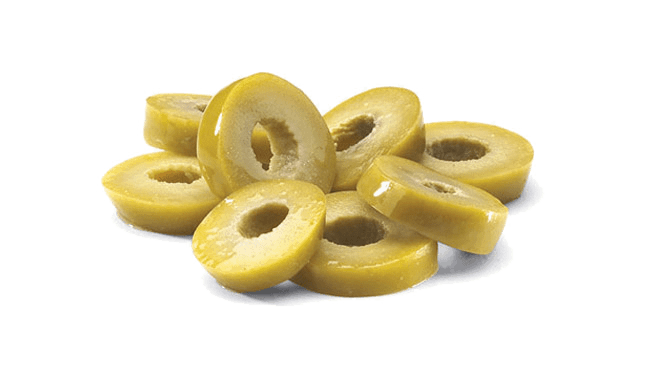 Or, you can use them in rice dishes, on pizza or in sauces. Something sweet to complete your morning coffee or tea, or to sweeten a guest's experience when you're entertaining. 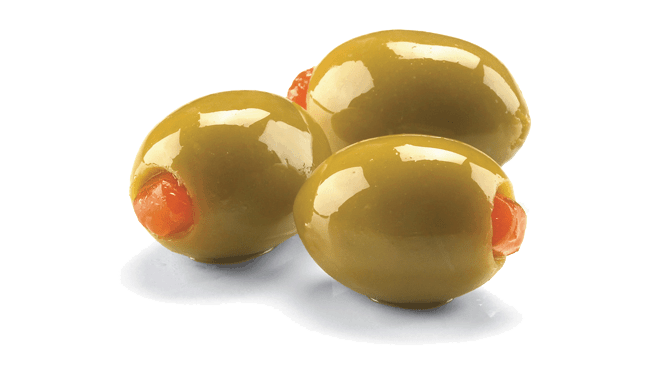 Our Greek green olives are stuffed with sweet pimento strips to complement their mild flavour. 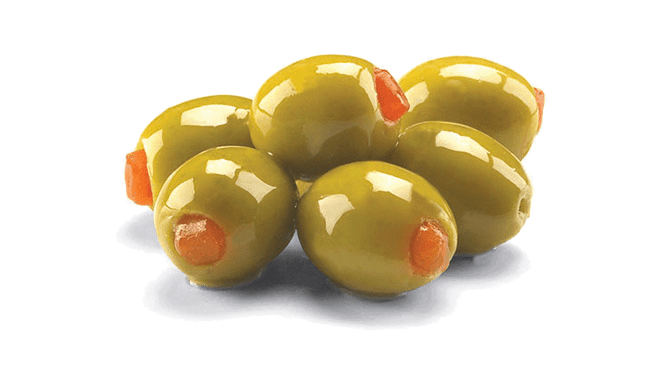 They are our most popular olives for martinis, perfect as appetizers or salad garnishes (chopped or whole), and exceptional as a pizza topping. 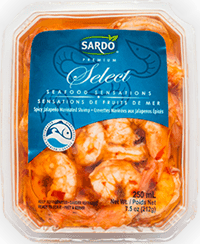 Our signature sundried tomatoes, parmesan, and basil in the perfect pesto for you to add the unique sundried flavour on or in any creation. 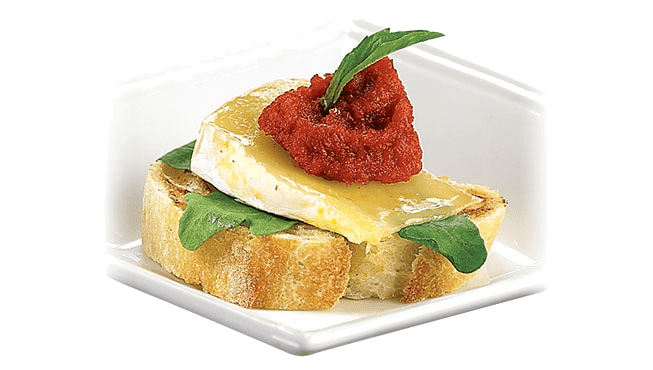 Home-style tapenade with our signature sundried tomatoes, parmesan, and basil. 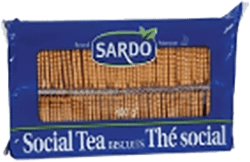 Spread it or mix it to add the unique sundried flavour to any dish. 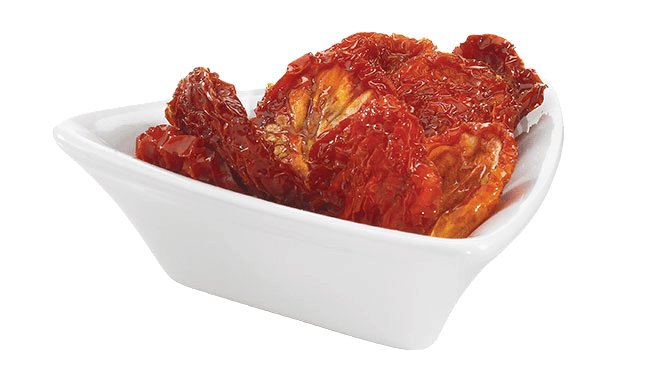 Try these tomatoes in your favourite sauces, soups, pasta, rice dishes, or in salads and sandwiches. 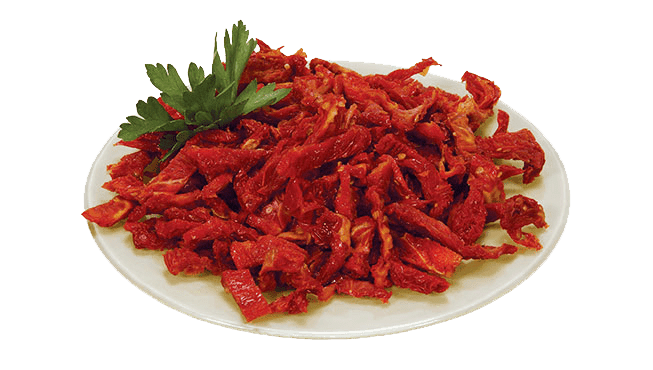 Our signature sundried tomatoes, cut julienne for an easy and delicious addition to pizzas, pastas, salads, and more.